Dr. Casey Murphy is a 2017 graduate of the University Of Pennsylvania School Of Veterinary Medicine. Casey, a native of Connecticut, received her undergraduate degree from George Washington University. 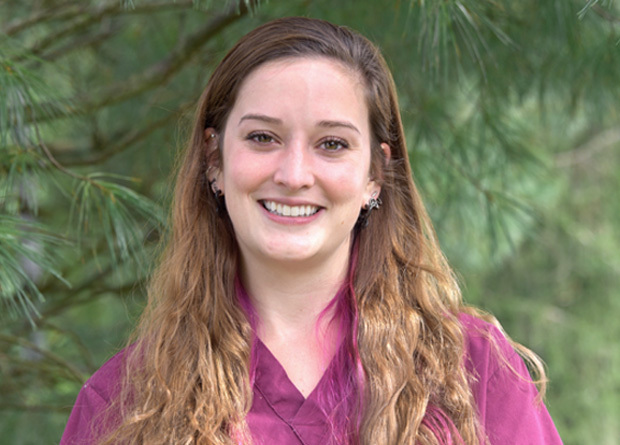 In July 2018, Dr. Murphy completed a Rotating Internship in Small Animal Medicine and Surgery at Oradell Animal Hospital, thereafter, Casey joined the surgery department of Garden State Veterinary Specialists and Garden State Veterinary Services as surgical intern.